Employing high quality plastisol inks, quality apparel and years of experience in the industry, West Pac Designs provides exceptional screen printing services to all clients, large and small. The silk screen process is one of the most versatile of printing methods. 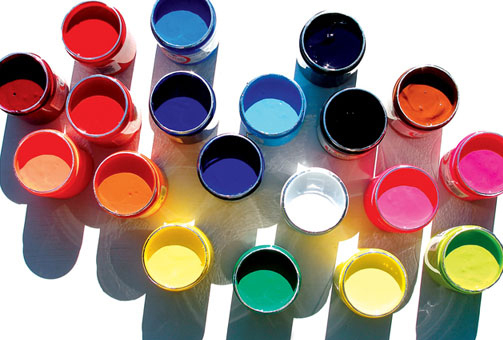 Silk screen printing can be used on fabric, metals, glass and, of course, paper and cardboard. At West Pac Designs we focus on textile printing only. Being able to customize t-shirts, hoodies, windbreakers, and even tote bags. Please visit our Process page for more detailed information about our machinery as well as process. Embroidery is a growing popular craft and is often featured on clothing and decorative housewares. Embroidery may also use other materials such as metal strips, pearls, beads, quills, and sequins. With top brand names such as American Apparel, Alternative Apparel, Beefy-T and more you can have the top quality items for your occasion. Please visit our Links page for direct access to apparel resources.